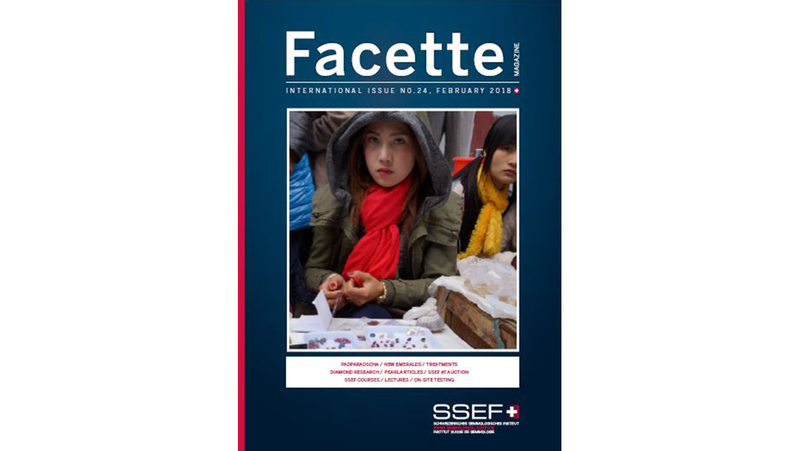 The latest edition of SSEF’s Facette magazine has been published. It is now also available online as a PDF. This magazine brings you reports of our latest gemmological research and findings, courses and other SSEF activities.